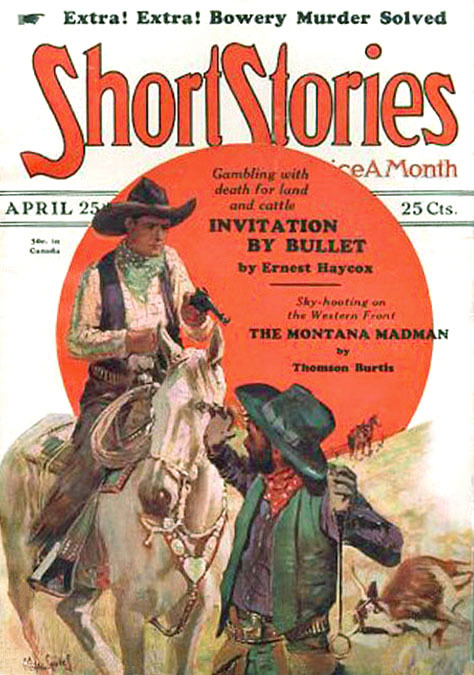 Charles Clyde Squires was born August 29, 1882 in Salt Lake City, Utah. His father, Spencer Charles Squires, was born 1855 in Scotland. His mother, Ella A. Rogers, was born 1857 in Utah of Scottish ancestry. His parents married in Utah in 1877. They had three children. 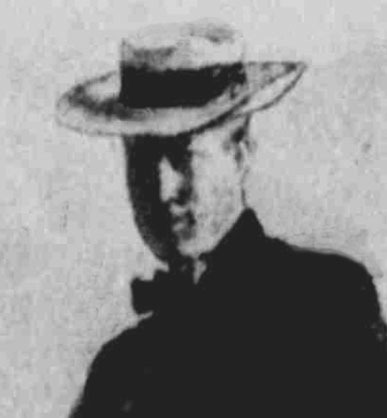 His older brother Orson Spencer Squires was born in 1878, and his younger brother Harold R. Squires was born in 1884. They lived at 120 North State Street in Salt Lake City. His father was a Carpenter. In 1890, when he was seven years old, his father died at the age of thirty-four, after which he and his two brothers were raised by their widowed mother. His uncle Harry Squires (1850-1928) was a landscape painter who also lived in Utah. In 1895 at the age of thirteen he finished schooling and was apprenticed to the DeBousek Engraving Company, which supplied line art for advertising in local newspapers. After a few years he began to work for newspapers as a pen and ink artist. 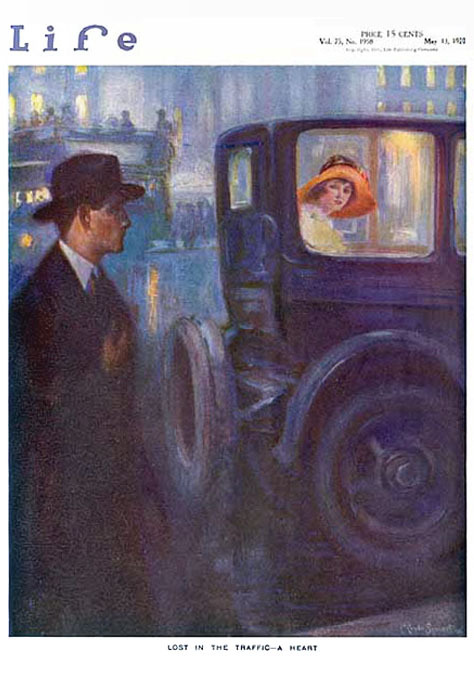 His first published illustration appeared in The Deseret Evening News in 1898. According to the artist, "It was during the Spanish American War. When the naval fight off Santiago occurred I made a drawing of Cervera's fleet and carried it down to the offices of The Deseret Evening News, where it was accepted. That newspaper did not print half-tones at the time, so the drawing was used as a substitute for a photograph. After that the art editor [who was the cartoonist Alan A. Lovey (1877-1907)] showed me a lot about the use of pens and tricks in making lines for reproduction." 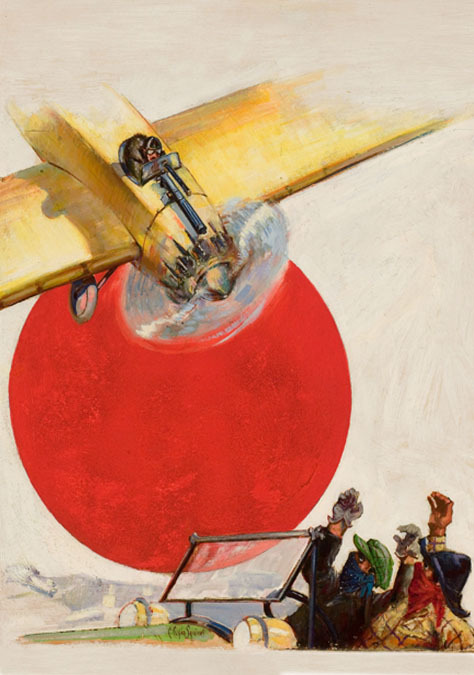 After this first triumph his drawings regularly appeared in that newspaper, as well as The Salt Lake City Herald and The Salt Lake City Tribune. 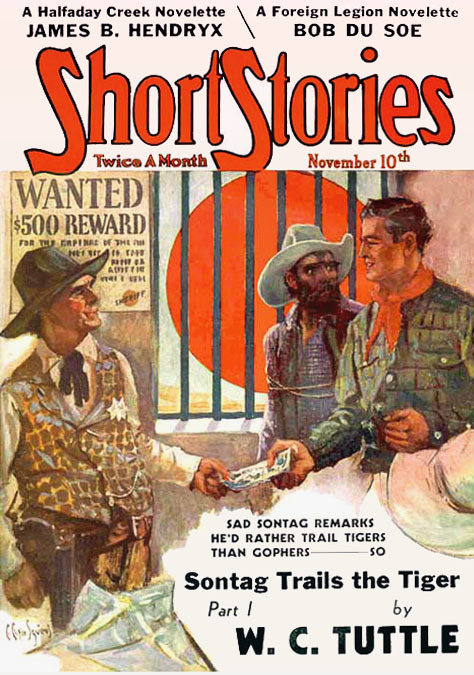 He was most inspired by Charles Dana Gibson (1867-1944) Frederic Remington (1861-1909) and Howard Chandler Christy (1873-1952). In the fall of 1900 he went to New York City to study at the New York School of Art with William Merritt Chase (1849-1916) and Robert Henri (1865-1929). 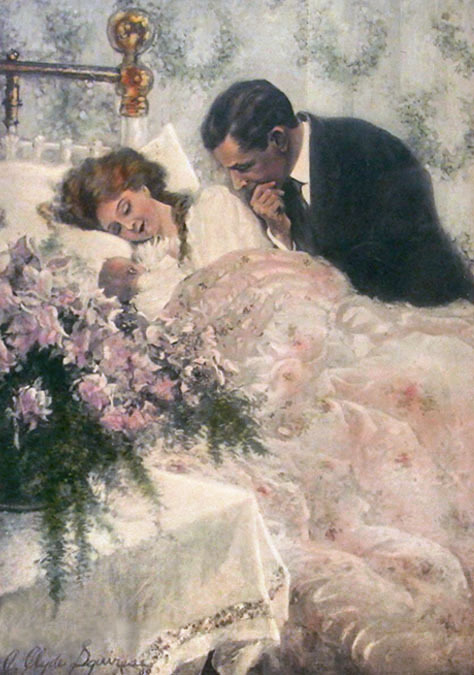 In the spring of 1901 he entered the illustrating class of Howard Chandler Christy. In the Summer of 1901 he returned to Salt Lake City, where he was hired to work as a staff artist at a commercial advertising house. In his spare time he studied art with J. T. Harwood (1860-1940) in Salt Lake City. In the fall of 1902 he returned to NYC and was accepted into the life class with Robert Henri, who convinced him to develop an individual style, instead of copying the styles of others. Henri also gave him the advice, "Stick to Nature. It never goes out of fashion." In the summer of 1904 he returned to Utah and joined forces with the newspaper cartoonist Jack S. Sears (1875-1969) to found a local art school, the Modern School of Illustration, in the Templeton Building in downtown Salt Lake City. Enrollment flourished, but by September he decided to leave the school and return to New York City to pursue his professional career as a freelance commercial artist. 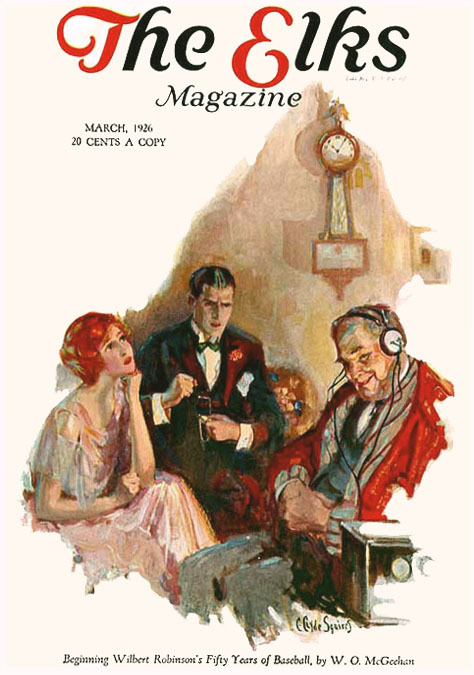 In October 1904 Howard Chandler Christy gave him a letter of recommendation that secured a sale to The Reader Magazine, published by the Bobs-Merrill Company. In the fall of 1905 he opened an art studio in Manhattan at 601 West 144th Street. In October 1905 he was invited to be one of twenty young artists to attend Howard Pyle's art class for practical illustrators, for which the master charged no tuition. In 1906 Howard Pyle sent him to the offices of Life with a letter of introduction and suggestion that they publish his drawings. 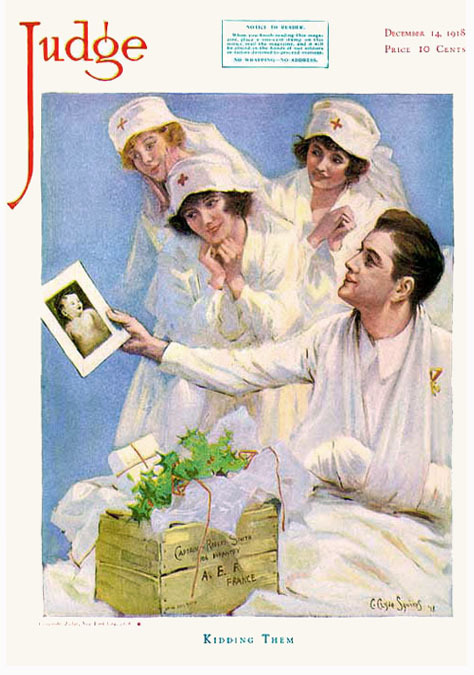 In 1906 his work began to be published in popular nationwide magazines, such as Life and Everybody's Magazine, after which he appeared in Judge, Success, Woman's Home Companion, and St. Nicholas Magazine. 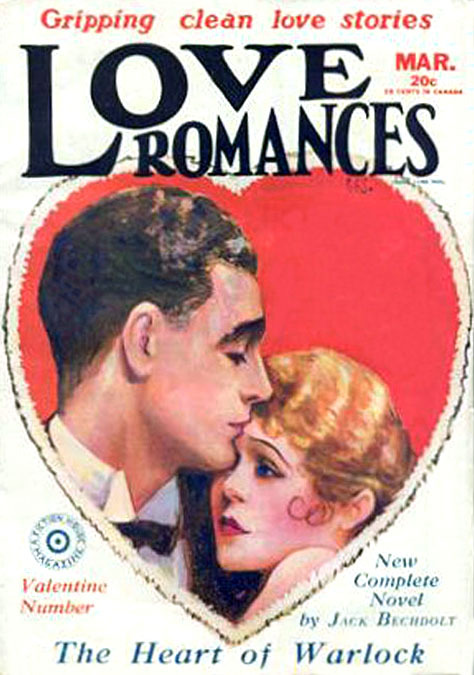 In 1907 he married Elva Eliason of Logan, Utah. She was born in 1886 of Swedish ancestry. Her father was the head of Texaco in Salt lake City. They lived at 502 West 122nd Street, near Riverside Drive in the Harlem section of Manhattan's Upper West Side. They moved to Great Neck, Long Island, NY. In 1908 his son Charles Clyde Squires was born. He grew up to become an advertising research director. In 1912 his daughter Elva Jean Squires was born. By 1916 he moved his art studio to 51 West 37th Street. On September 12, 1918 he registered with his local draft board, as required by law, and was recorded to be thirty-six years of age, tall, slender, with blue eyes and auburn hair. 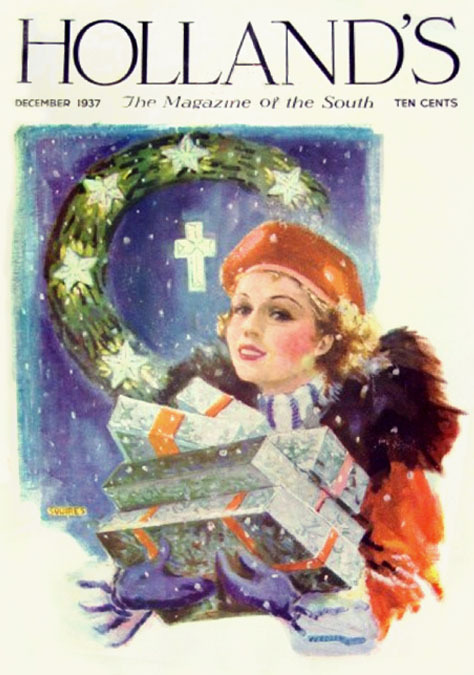 During the 1920s his work appeared in People's Home Journal, The American, Colliers, The Ladies Home Journal, and American Boy. 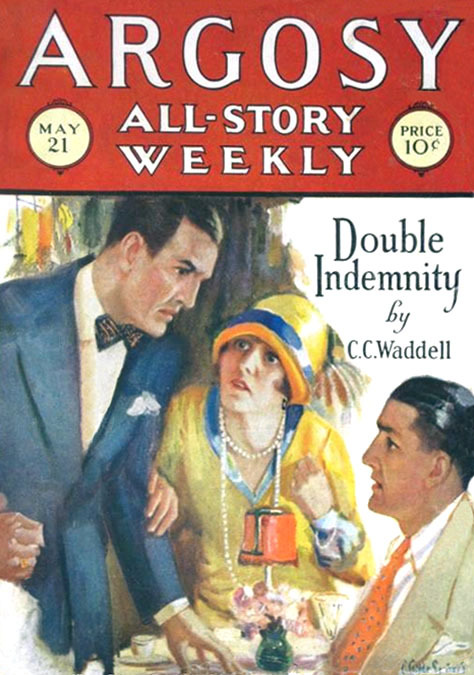 He also illustrated several books published by Scribner's, Century, and Doubleday. 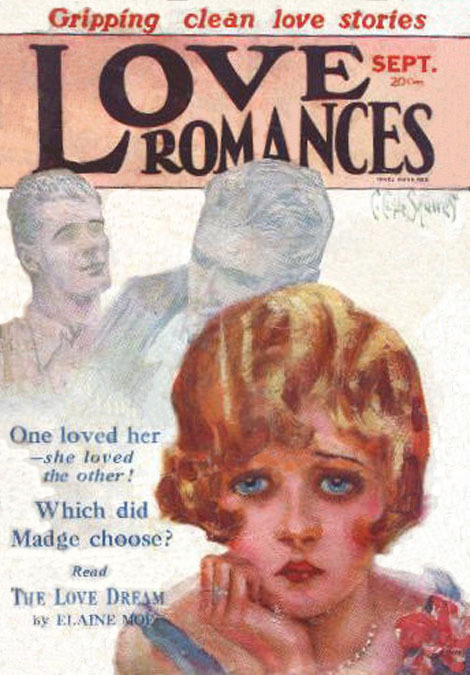 His work also appeared as cover illustrations on pulp magazines, such as Love Romances, Everybody's Magazine, Short Stories, North West Stories, Argosy All-Story Weekly, Western Romances, Rangeland Love, and Breezy Stories, the February 1, 1926 cover of which features a self-portrait cameo of the artist at his easel. On August 22, 1937 he announced the engagement of his daughter to the son of an owner of an advertising agency. In 1938 at the age of fifty-six he retired from illustration and accepted a job in advertising as the head of the media and markets division of the research department of NBC. On September 11, 1948 the New York Times reported that "C. Clyde Squires had joined the advertising research and merchandising staff of Fletcher D. Richards, Inc."
C. Clyde Squires died at home in Great Neck, Long Island, NY, the age of eighty-six on April 20, 1969.